Lash extensions are not permanent and will at one time come off. The duration that the lash extension will last cannot be guaranteed as it will vary from one customer to the other. No compensation will be given to a client if the eyelash extensions have already been applied. Customers should, therefore, take care of their lashes properly so that they remain beautiful for longer. Cleanliness of the lashes is the responsibility of the client to prevent the buildup of dirt and makeup which could result in bacterial infections. 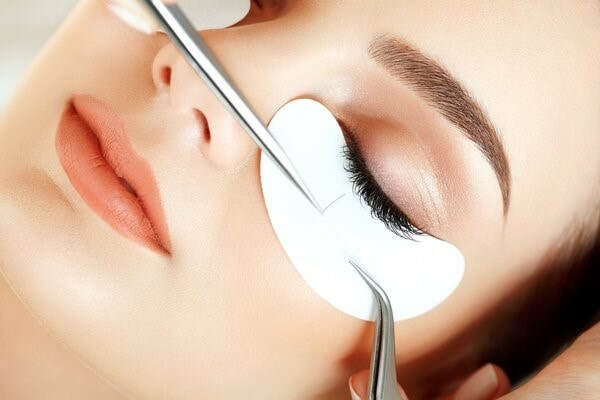 The maximum duration that eyelash extensions should last is three weeks though some customers will require having refills before the end of this period. This will depend on how well the client takes care of the lash extensions. Always ensure that you book your appointments in advance so that you do not get disappointed in the event that you urgently need a refill and the aesthetician is fully booked. In the event that over 40% of the lash extensions are detached, the customer will have to pay for a full set and not a refill. If a customer has other engagements and will not be able to honor the eyelash extension application appointment, she should notify the spa 24 hours before the due date. Failure to do this will attract a cancelation fee. If after the lash application there is an issue that will need the attention of the spa, you should ensure that this is communicated to the spa before the end of 72 hours so that the issue can be tackled within the shortest possible time. Customers who buy products from a lash extension spa should know that if they break the seal of a product, it cannot be returned to the spa for hygienic purposes. You should, therefore, break the seal if you are sure that you will use the product. These policies will help in maintaining a professional relationship between the eyelash extension spa and the clients. In case a dispute arises, both parties will refer to these policies in order to have an agreeable solution.